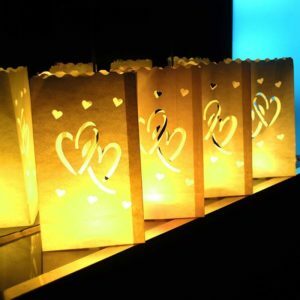 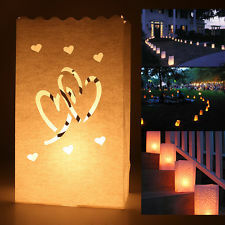 Luminary Bags , or candle bags, are off white paper bags approx 25cm tall x 15cm wide. 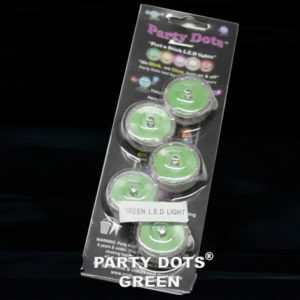 When a Party Dot is placed on the inside of the paper bag, the bag illuminates beautifully and elegantly. 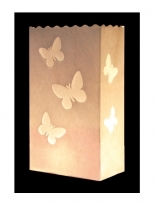 We have 3 different designs available. 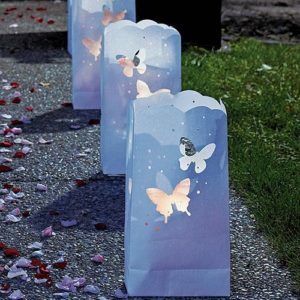 Butterflies – Hearts – Stars. 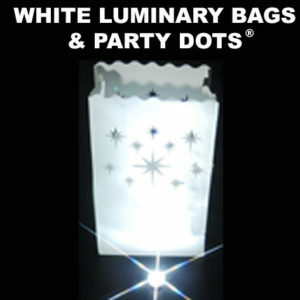 The paper Luminary Bags are sold 10 per pack and the Party Dots that light them up are sold separately in packs of 5. 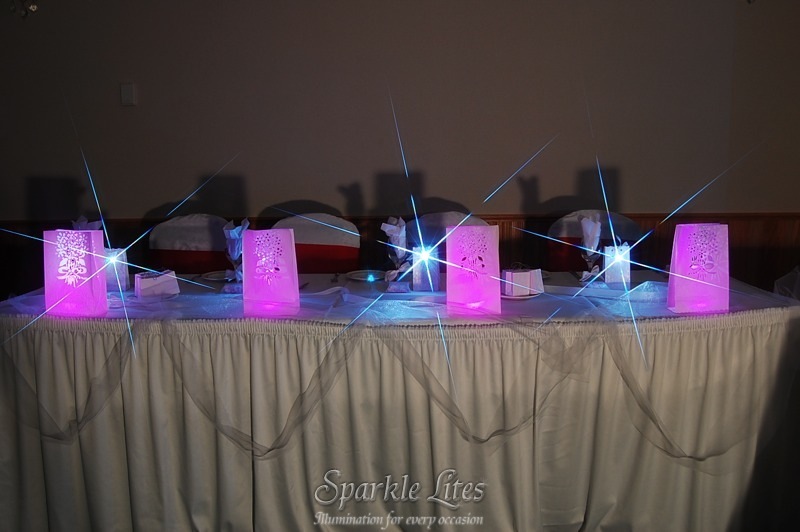 Watch the video below to see how easy they are to create and how elegant they look. 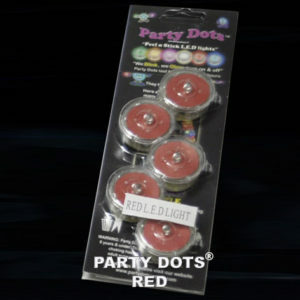 It is perfectly safe to put Party Dots inside the Paper Luminary Bags as Party Dots never get hot. 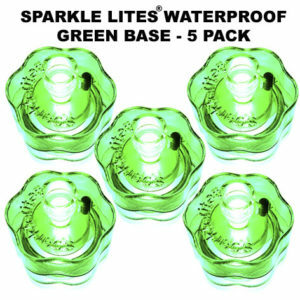 Gel Beads are tiny absorbent beads that when water is added they swell to 10 times their size to create clear crystal soil. 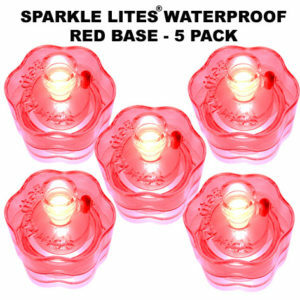 Perfect to put into vases and use as table centrepieces. 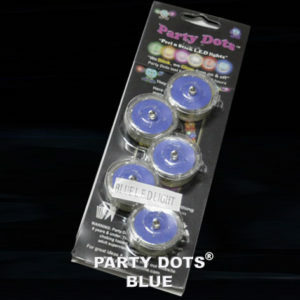 You can light up Gel Beads with Party Dots, Sparkle Lites Waterproof bases and Super Size Balloon Lites. 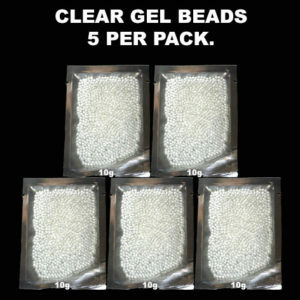 Gel beads are also known as water beads or floral gel. 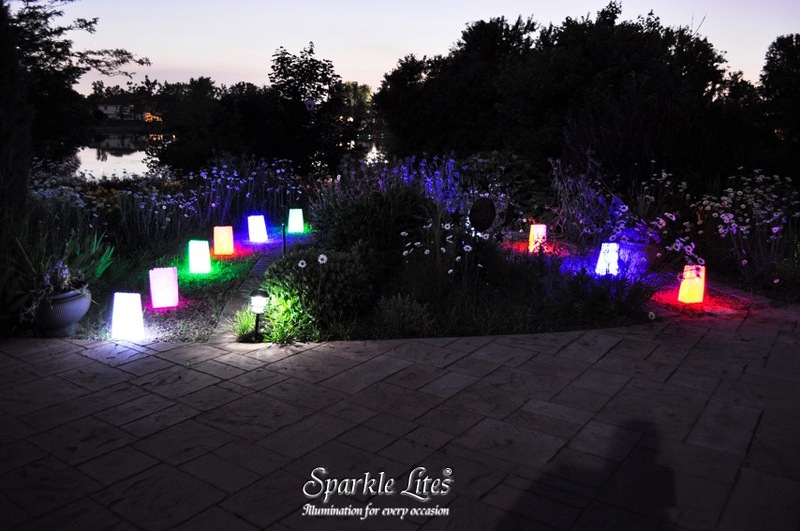 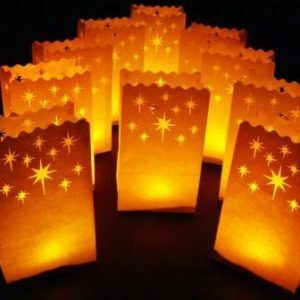 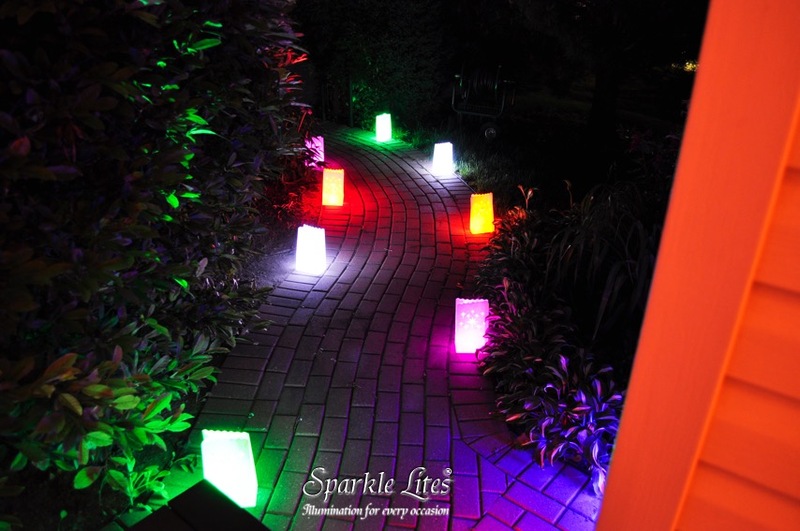 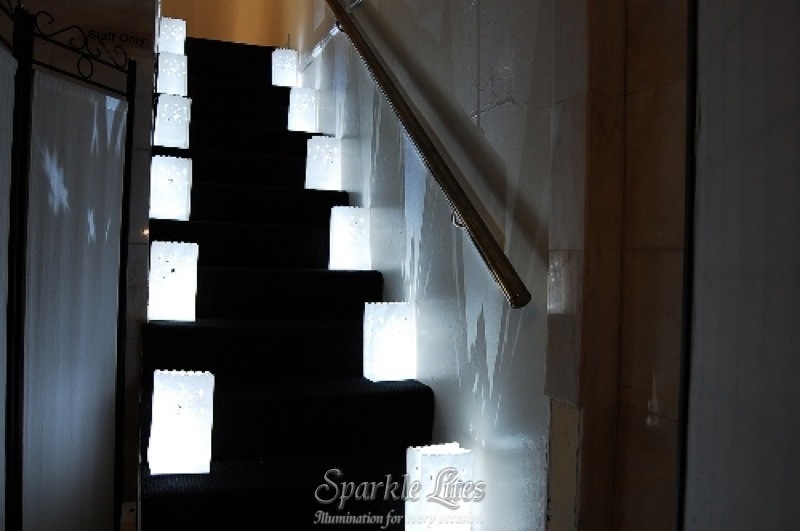 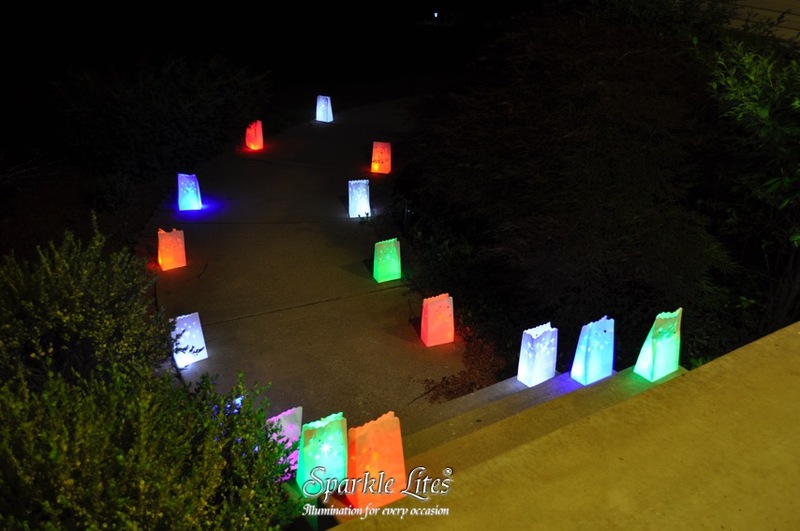 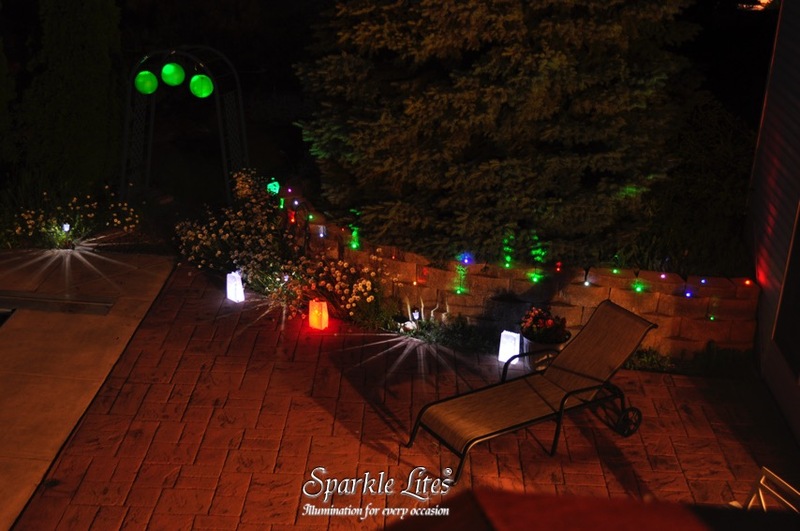 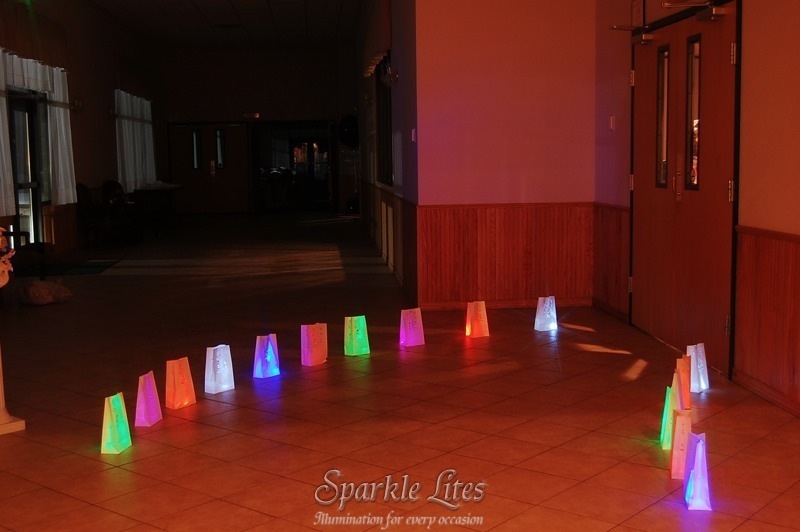 If you are wanting a BRIGHTER effect to light up Luminary Bags, use Sparkle Lites Waterproof Bases instead of Party Dots, there may be situations where you want more brightness, a stronger effect, a brighter light. 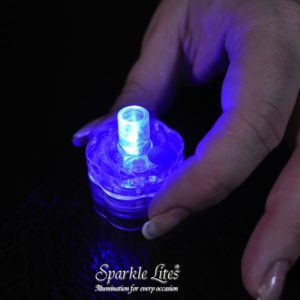 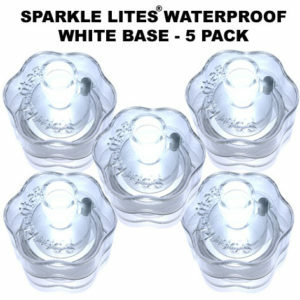 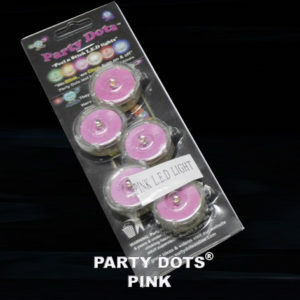 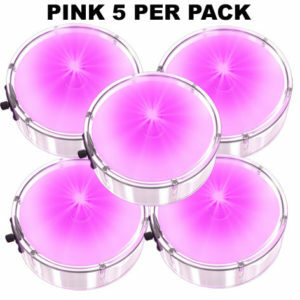 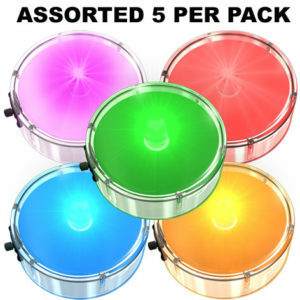 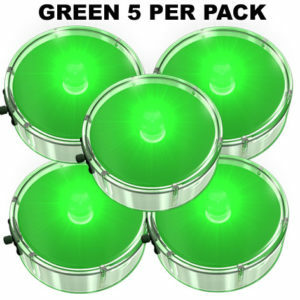 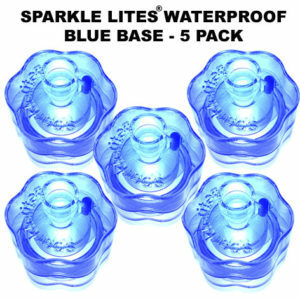 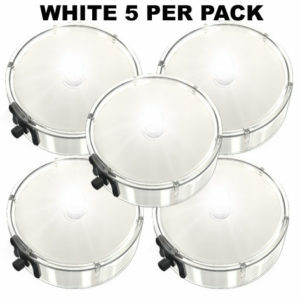 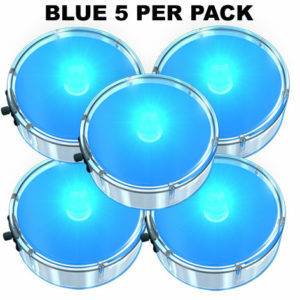 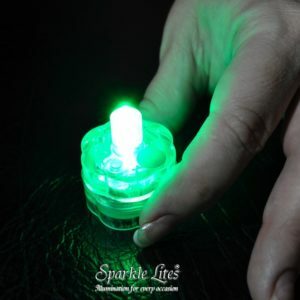 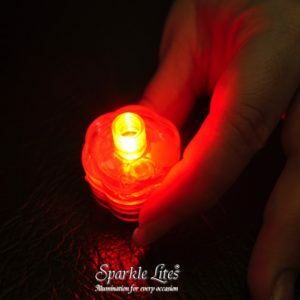 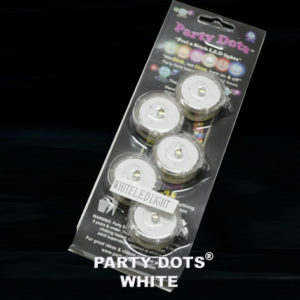 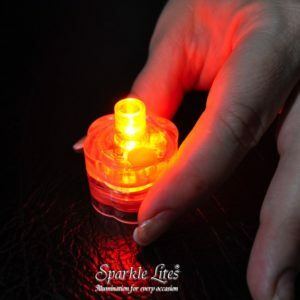 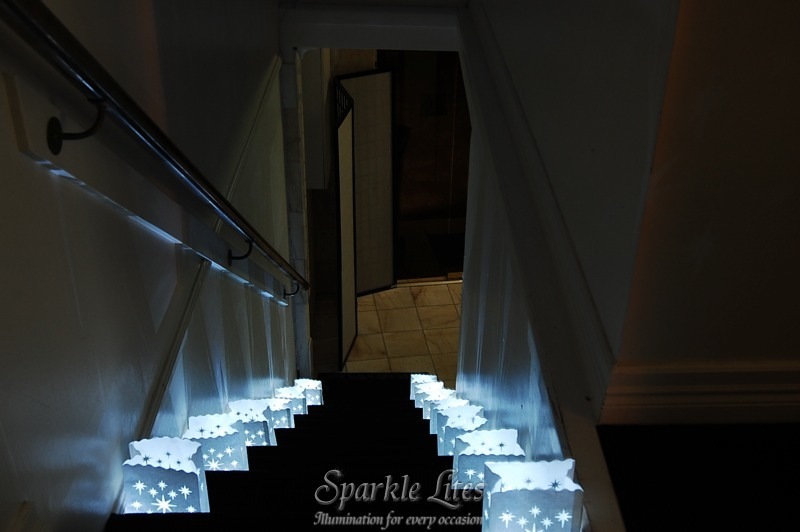 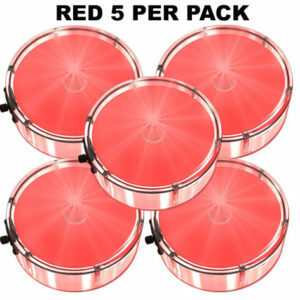 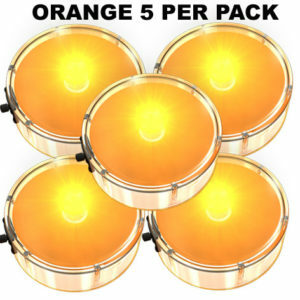 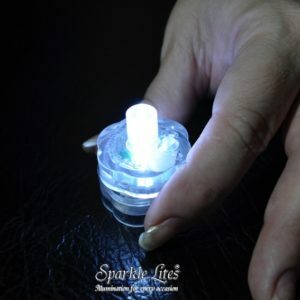 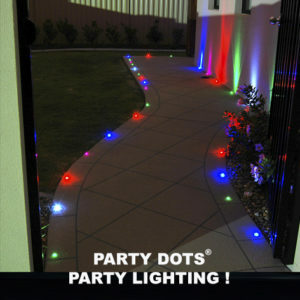 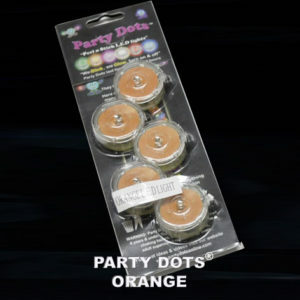 The Sparkle Lites Waterproof Bases are 5 times brighter than a Party Dot and last brighter for longer as they have stronger and bigger batteries inside, they work the same way as a Party Dot and they are more expensive, but they are an option if you require a really bright light up effect. 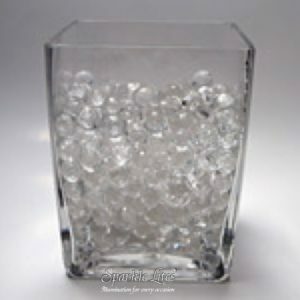 If you are using Gel Beads in very tall vases, you need a very bright bigger light to illuminate them. Use the Sparkle Lites Submersible base or the Super Size Balloon Lite. 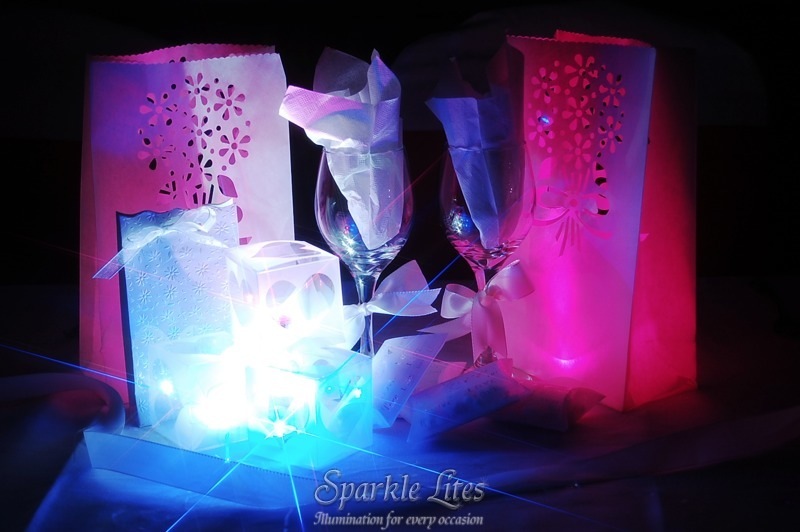 They are both much brighter and will do a much better job in taller vases.